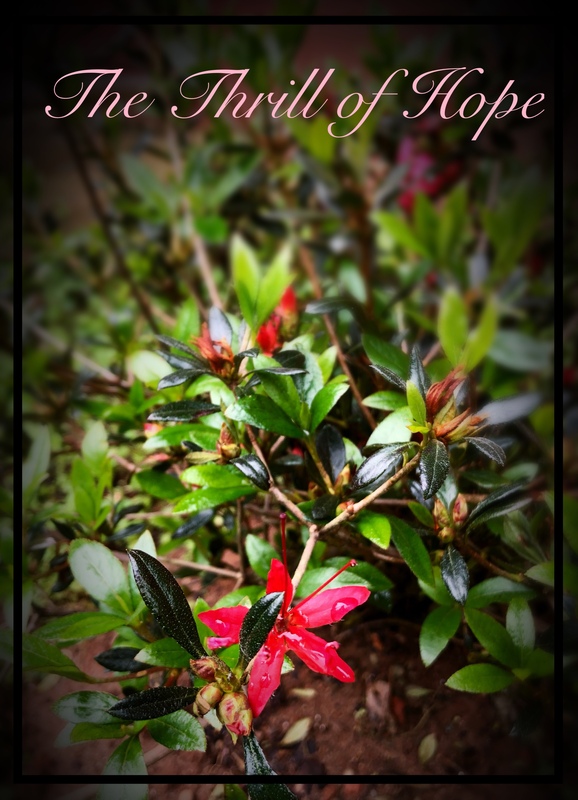 I’m playing around with my blog format. I was forced to upgrade my account because I’ve apparently uploaded too many photos for the free account. I’m not complaining. I do love photos. Especially of my beautiful girl. 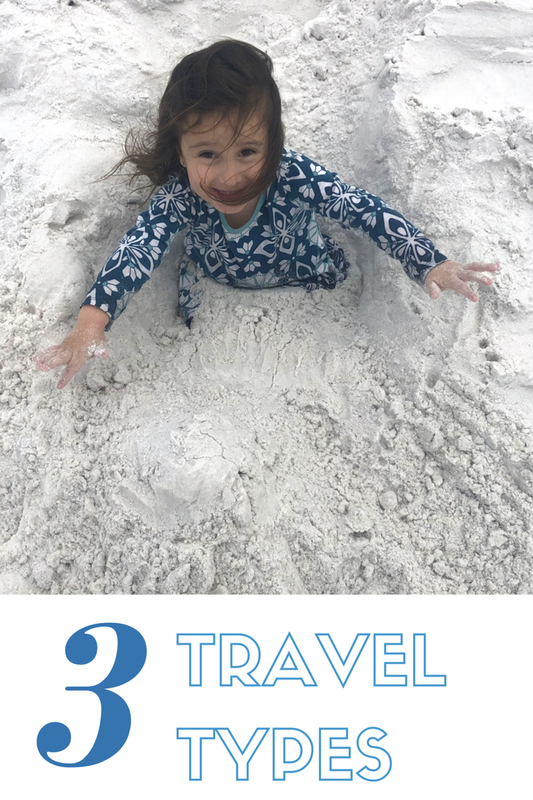 This blog basically started as a baby book, because I could write memories and save photos while nursing in the middle of the night. I also wanted to record for myself all of the ways God faithfully provided for us over the coming years. 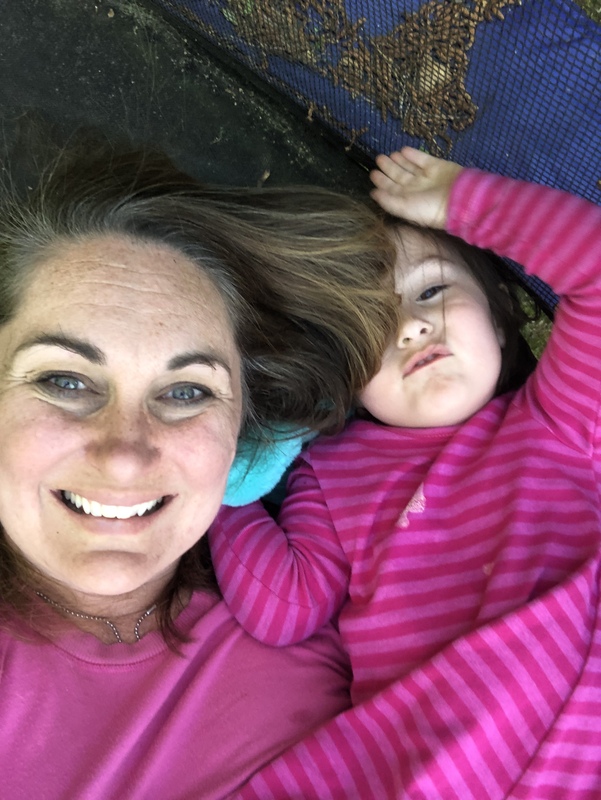 At the time, I expected that this blog would show the ups and downs of life as slowly God provided a way for my husband to support us through his business and for me to stay home with our daughter. One of those downs ended up being so much more than a busted septic system, job loss, or leaky roof. Everything in that dream ended the night my husband was shot, except the dream of God providing. Suddenly, I needed so much more than financial provisions, I needed God to provide, peace, joy, hope, wisdom, and vision. My world was radically changed. But just as the theme of the blog as always stated, God provides for us. I have no idea what the end of this journey looks like. I have no idea what other needs God will have to provide for along the way. I know I can change the look of this blog, but I’ll never need to change the theme, because God will forever provide. It’s clearly a bit of a hybrid blog at this point, and so much more than a baby book. 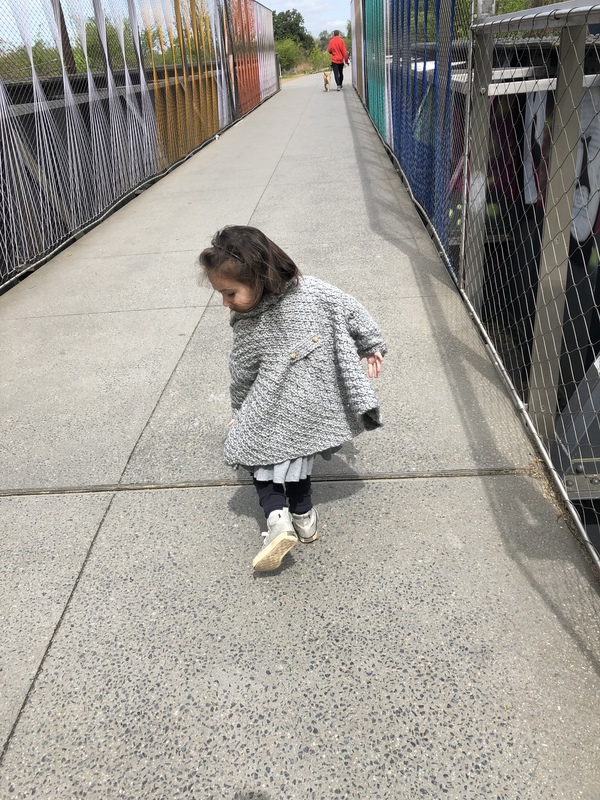 But if you are new to the blog you will understand why I sometimes switch from serious writing to nothing more than a journal entry of child photographs. 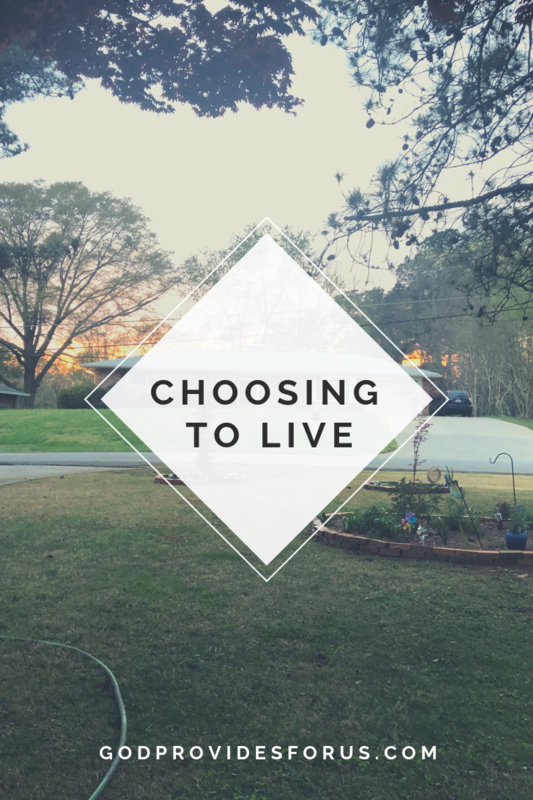 This is a place for me to share my grieving process in a way that both helps others know how to pray for us and hopefully teaches others a bit from the lessons I’m learning. It’s a place for me to sort out my thoughts and feelings. It’s also a place for me to record fantastic photos like this photo and to record amazing memories. Today I made this change because I could make this change.